It seems fitting that the day that Congenital Heart Disease Awareness Week begins, our Dolly turns a major corner. She had a rough night last night. She kicked, writhed and fought her way through the night. Her Morphine worked for MAYBE two hours before she was back at it again. She kept trying to rip out her own chest tubes. They had to be stripped multiple times to make sure she hadn’t kinked or clogged them with all her moving and shaking. Finally, after doing this all night long, I lost it after the 6:30am dose of Morphine didn’t touch her pain. I’m not a crier, I know my stuff and have taken our lumps as they have come so far. As I held her little arms down so she couldn’t rip out her own arterial line I said to the CICU Attending who was just starting his shift, “I can’t do this anymore! I can’t keep holding her down!” He looked at me a little startled then he sprang into action. They got our girl the big gun sedation, hoping that it wouldn’t cause her to be SO sedated that she would forget to breathe, and they made it so she felt no pain. Then they started removing all the various lines she didn’t need anymore. We said “a buh-bye” (as Dolly would say) to TWO chest tubes, an arterial line and all her pace maker wires. All she has left is her Oxygen tubing, a central line in her subclavian and a capped off peripheral IV in her foot. She is a new woman. She looks so good that I’m actually going to post a picture of HER. On post-op day TWO. I never thought I would be doing this. I didn’t think she would feel this good this fast. To celebrate CHD Awareness Week, and the miracle we have been given, I’m going to highlight some of the kids with broken hearts who still wait. Kids who are just waiting for their miracle. I can’t show pictures of these kids, they’re not mine to share, but I am going to point you to the waiting child lists that YOU can sign up for. I encourage you to do it, even if you don’t think you’re considering adopting right now. You never know when you’re going to see that little face that will touch your heart, so that you can help heal theirs. Chrissy is adorable! She has already had one operation for her congenital heart disease. She is standing very tall and proud in her picture, so while she is listed as having lower extremity weakness, she does seem to walk. 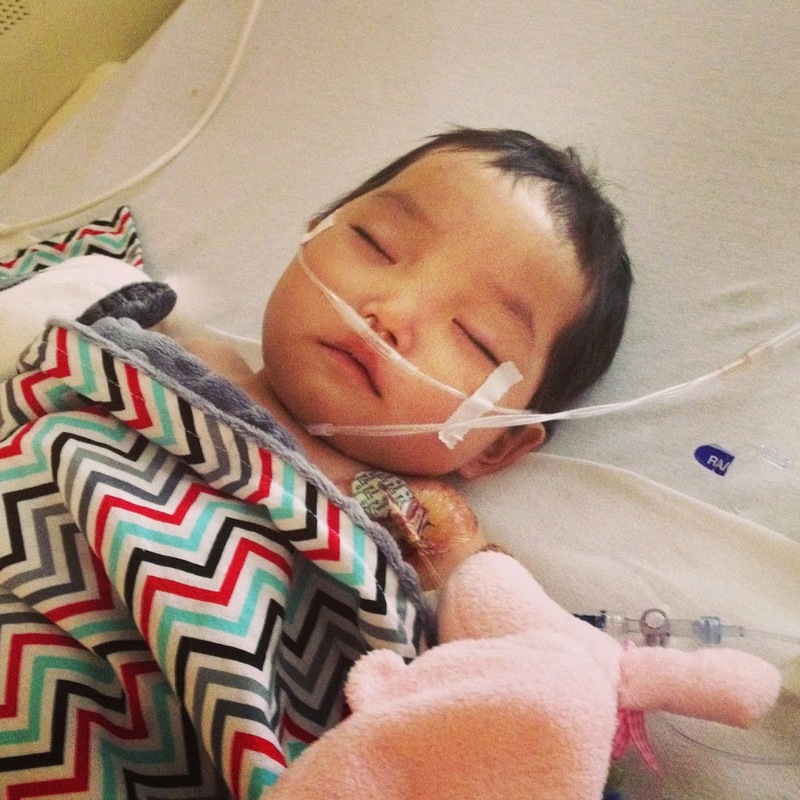 Precious Chrissy is 3 ½ years years old and is listed as having limited motion of lower limbs and post-op CHD. For more information about this wonderful child, please contact Lisa Kelly at lisa.kelly@lifelinechild.org. who can’t wait to see what tomorrow bring!!! Previous postWe Stumbled A Little.